I just thought I would share this video I made. It took a lot of work so please check it out and share it if you enjoy it. 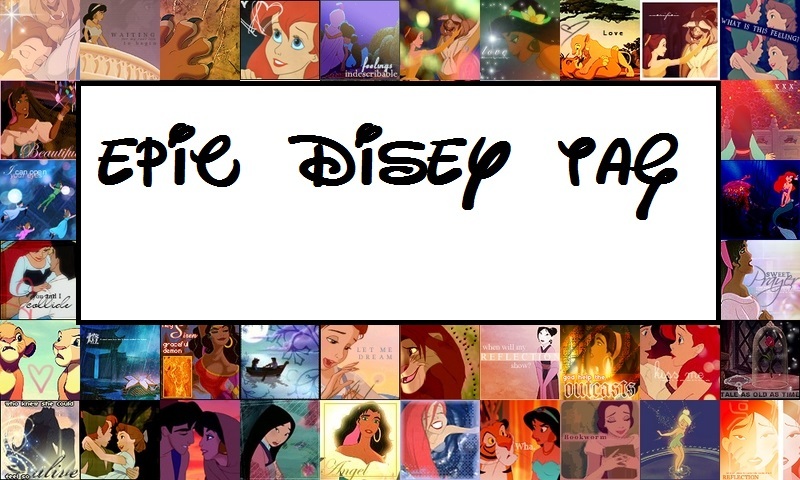 I started with this thing called the ‘Disney TAG’ which has been going around youtube. Then I figured if I was going there I would add more questions, make it a full look at Disney and what I like and don’t enjoy as much. I would love to hear your thoughts and what you would pick for the questions. 3. What non-Disney song reminds you or brings back memories of Disney and or the parks? 4. When was the first time you went to a Disney park? 5. If you could choose any of the characters to be your best friend who would you choose? 7. Name a scene/moment in any Disney movie that never fails to make you cry? 13. Most Memorable Disney villain? 14. Favorite classic Disney/ favorite modern Disney? 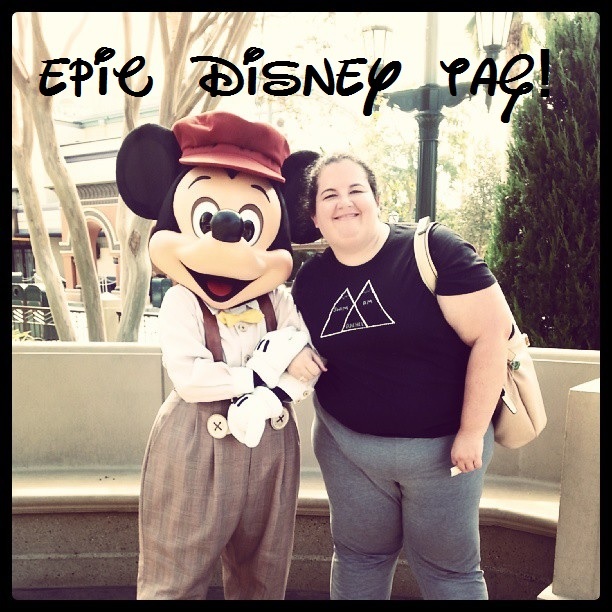 Pingback: The Epic Disney Tag! | From the end of bag.